H&R Block has caused commotion within the tax preparation industry last week with its “pay half” offer for new clients. Likewise, Intuit has annoyed some with its TurboTax advertisements suggesting that tax preparation is a simple do-it-yourself project. The TurboTax “It doesn’t take a genius” ad campaign belies the decades of training that tax professionals accrue and the fact that Intuit acknowledges that many TurboTax users switch to professional preparers later on when they find trouble anyway. It is ironic that the company now best-known for promoting self prepared tax returns is also the nation’s leading firm in referring its customers to professional accountants (not just for taxes but for other accounting issues as well). One accounting group had comic T-shorts printed that said “We fix TurboTax returns”. Clearly not everyone feels offended by the expansion of self filed tax returns. I’m not bothered by either firm’s advertising promotion. I remind other tax practitioners that the new customers who would use H&R Block or TurboTax based on the TV advertisements are not candidates for a tax professional and people who use me (or any other tax professional) would not reasonably consider using H&R Block or TurboTax as an alternative. These are completely separate market segments and the only overlap is with consumers who have not yet learned which segment they best fit. These large firms tend to suffer in client satisfaction reviews and that’s where small professional practices shine. Compare H&R Block’s 1.5 star consumer satisfaction rating at Consumeraffairs to the ratings of individual accountants’ rating on the Intuit ProAdvisor site. (I’d offer my own 5 star rating for comparison except for the embarrassing fact that only one rating has actually been recorded so far. Intuit and I are working on that technical issue to learn why some ratings are not being recorded). 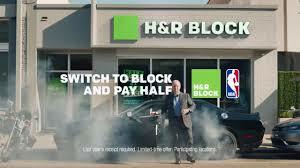 I wonder if strategy will pay off for H&R Block. The firm’s internal cost of preparing a first year return is significantly higher than for a repeat client. These price-shopping new clients are not likely to be loyal when regular rates are offered next year. I presume that H&R Block knows what they are doing; we know that the bigger firms are more interested in the long-term value of data mining private financial information than the immediate revenue from preparing one tax return. Earlier this year I caused a little fuss in my online communities (nothing compared to the big national ad campaigns mentioned) by simply suggesting that my rates would be indexed to published average prices. I simply don’t want to be the cheapest and don’t want to be the most expensive. I’m pleased to offer rates for personal professional service at a rate that is the average of what you’s pay anywhere. Indexing prices is the easiest way to accomplish this goal. Whereas my comments above came primarily from a strategic perspective, online associate John Sheeley shared this suggested response from a more logical approach to the loss of a client to the pay half offer. The reason for the difference in approach is that I tend to work on more difficult tax situations and few pay anywhere near the $250 amount mentioned in this article. More complicated tax returns might take more than a day’s work and cost more than $1,000. It seems, to me, to be a different type of thought process that might go into changing tax preparers vs changing financial advisers. I am sorry to hear that you are choosing to take advantage of a competitor’s one-time fee discount rather than maintain our professional relationship of x years. Please note that their policy is a minimum fee of $100. But from my $250 fee, you will save $125 ONE TIME only. First, I am an enrolled agent. I have taken a comprehensive, 3 part examination of the US Treasury. I can personally represent you in appeals, collections and examinations with the IRS and NYS. MOST of HRB’s employees ARE NOT enrolled agents. 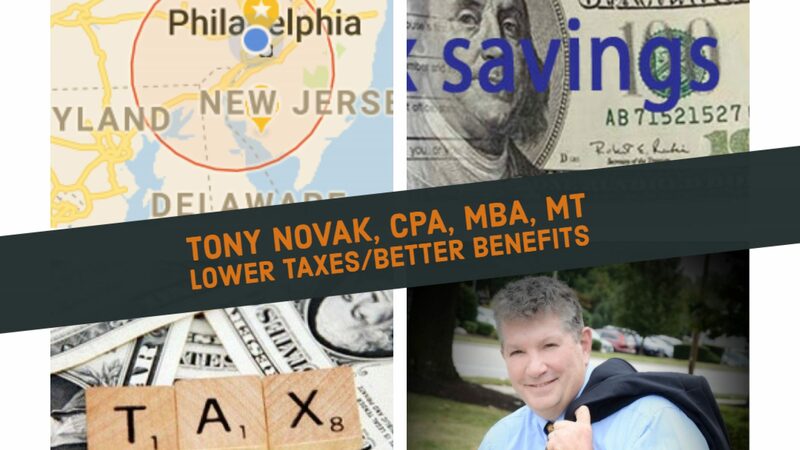 I have completed the prestigious National Tax PracticeInstitute, a three year, 72 hour classroom program on advanced issues in taxpayer representation. The VAST majority of HRB employees do not hold the NTPI Fellow designation. Speaking of education, I earn 60 (insert number) hours of tax update and advanced training each year. Most HRB employees earn the company minimum of 24 hours of education each year. My office is open all year and staffed by ME. You can see most any time of the year during normal business hours. MOST Block offices are not open after April 15 — although they have offices open all year, you likely need to travel to a different office. The vast majority of HRB employees are SEASONAL — odds are the person who prepares your return won’t be available after April 15. ASK YOURSELF — is it worth $125 to get the next available preparer to do your tax return, a preparer who likely does not have the training or professional designations I do, or who you won’t be able to see after April 15 ?